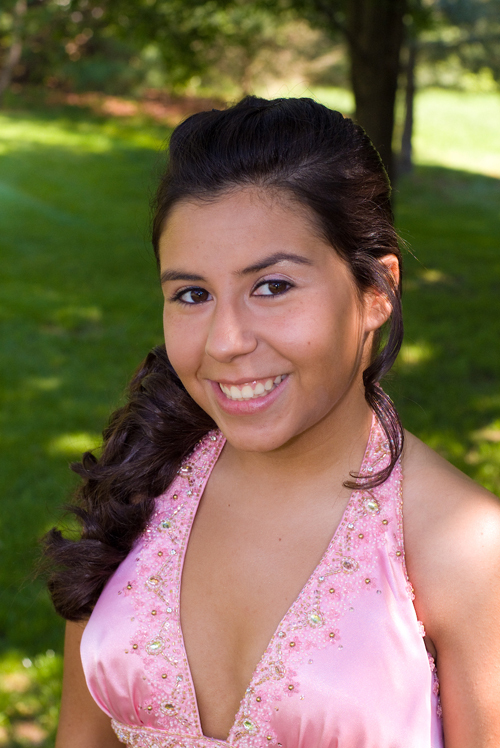 Images from Debbie and Mark’s wedding that I shot at Church by the Side of the Road last weekend. 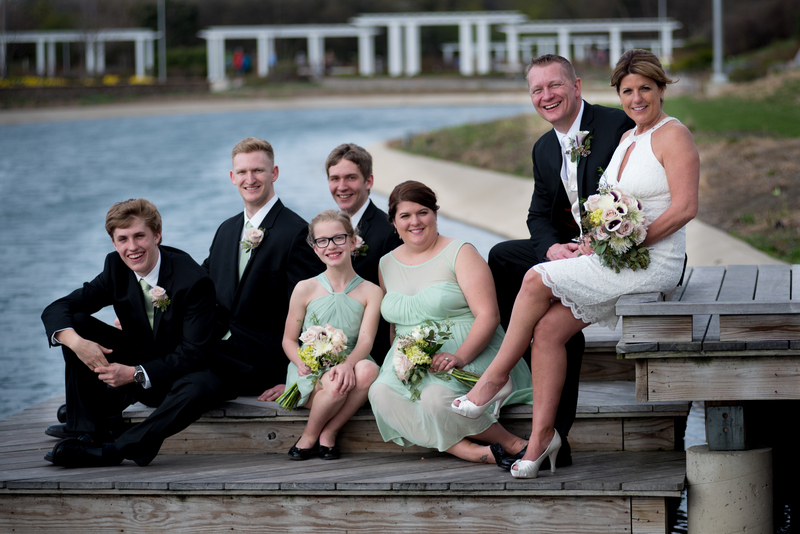 After the ceremony, we did a photo walk at Nicholas Conservatory & Gardens in Rockford. 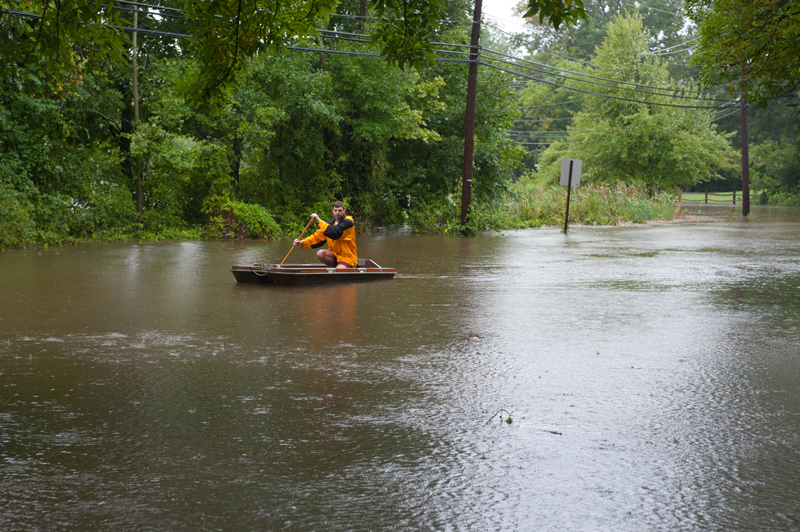 West Windsor NJ resident Jack Pappas paddles down a flooded Cranbury Road near Grovers Mill Pond. 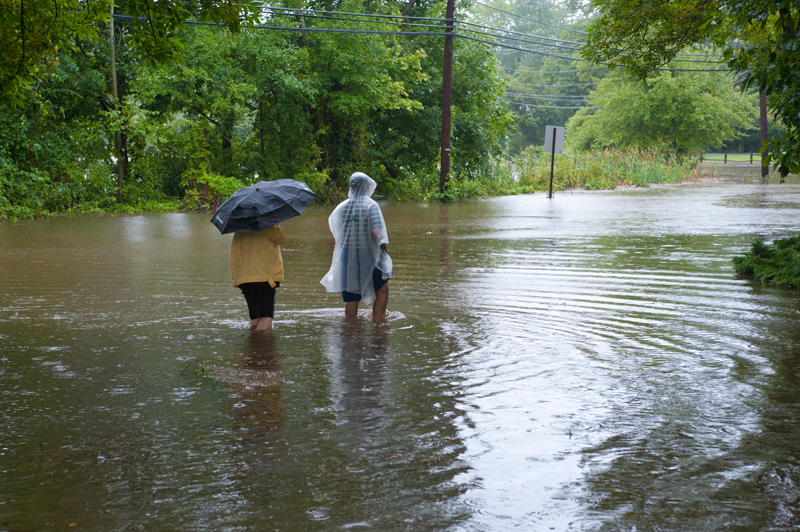 A couple walks along a flooded Cranbury Road in West Windsor NJ near Grovers Mill Pond after Hurricane Irene passed through New Jersey. 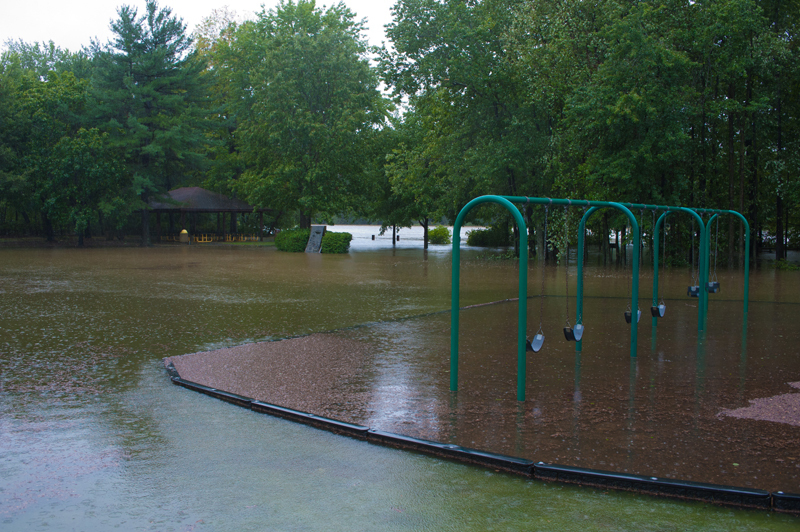 The playground at Van Nest Park near Grovers Mill Pond in West Windsor NJ is flooded out from the rain out of Hurricane Irene. 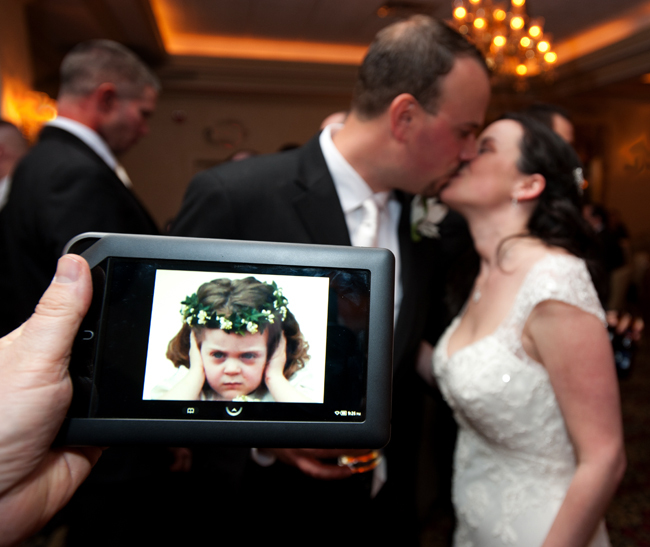 The #frowningflowergirl made an appearance at the wedding that I shot on Saturday in New Jersey. 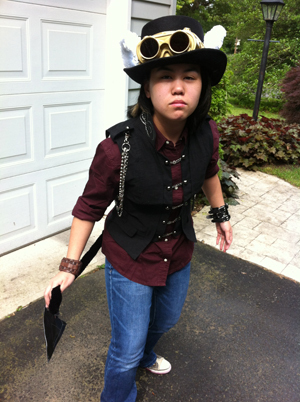 I love a good meme and a fun couple! 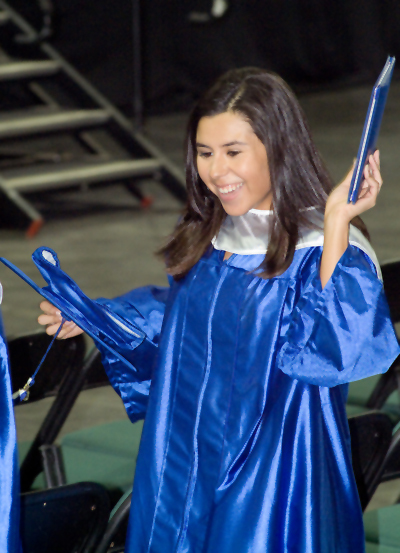 Emma Graduates from High School!! !